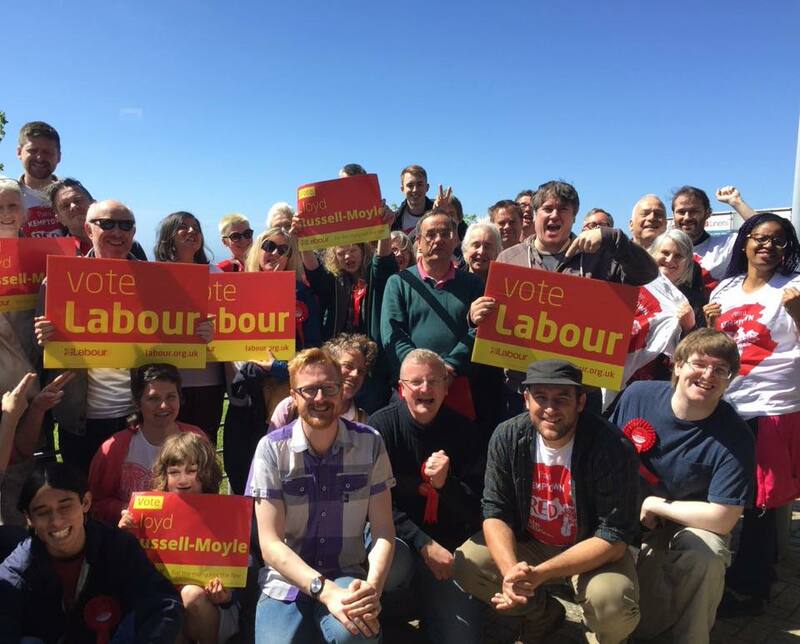 The Labour Party in Kemptown covers the wards of Queens Park, East Brighton, Rottingdean Coastal, Moulsecoomb and Bevendean, Woodingdean, Telscombe Town and Peacehaven. We have active branches in each of the areas, meeting regularly to campaign for local and national issues. 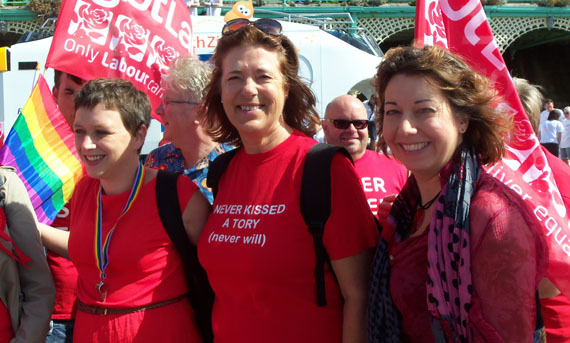 Kemptown was the first constituency in Sussex to Elect a Labour MP and we remain proud of our Labour heritage.